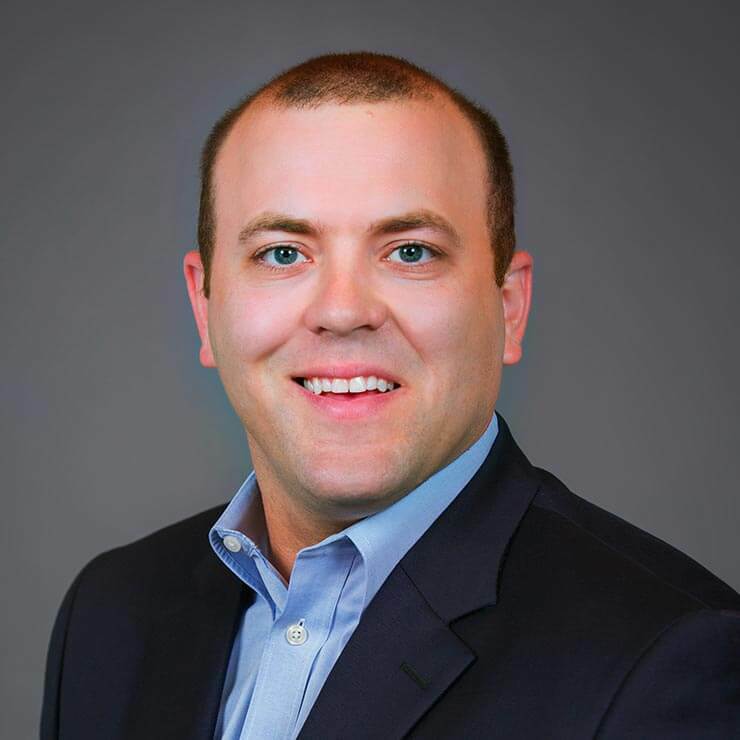 Since joining Cequel III in 2011, Mr. Haug has worked on corporate development, M&A, strategy, and finance initiatives for Cequel III and its past and present portfolio companies, including Suddenlink, TierPoint, StayLock, and the Cequel Family Office. In his current role for TierPoint, he also leads the product pricing team. Gus Haug serves on the board of directors of ATIS and previously served on the board of directors of DxContinuum, before its successful sale to ServiceNow in January 2016. Before joining Cequel III, Mr. Haug worked at U.S. Bank in the Media and Telecom lending group, then moved to the leveraged finance group. Mr. Haug earned a BSBA in Finance and MBA from Washington University in St. Louis. He continues to be involved with the institution, serving on the executive committee of the W Club, which supports school athletic programs, and guest lecturing in finance classes offered through the University’s Olin Business School.